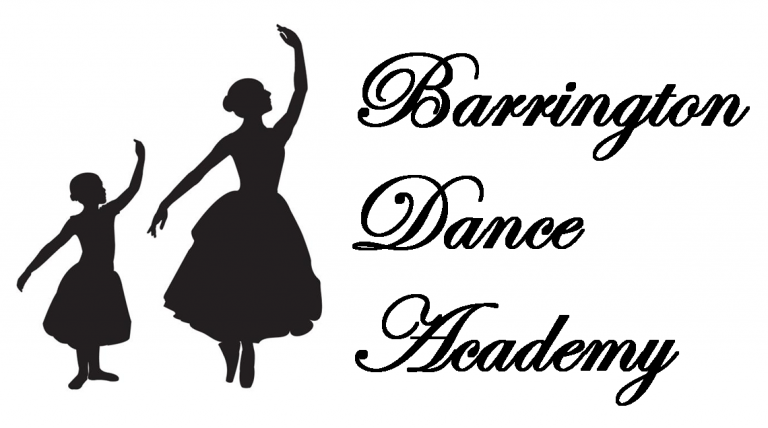 Barrington Dance Academy offers classes in Creative Movement, Pre Ballet, Ballet, Pointe, Jazz, Character, Adult Ballet, Modern, Hip Hop, and Musical Theatre. We offer five sessions of classes per year, with four sessions during the school year and one summer session. For session dates and other scheduling information, view our class schedule.